Off beat comedy with Steve and his precious Falcon causing havoc in the suburbs of Sydney. Peer group pressures force Steve's ego to take a bashing. 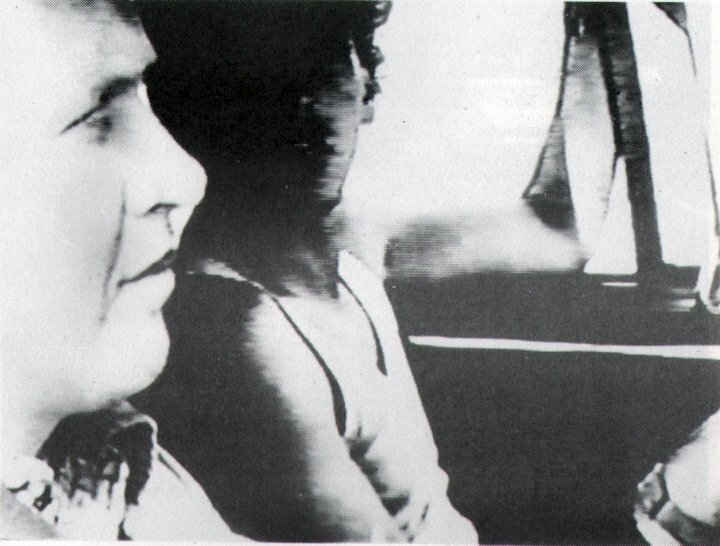 Catalogue image, from Video/Culture catalogue, for George Evatt: Steve's Falcon (1985).